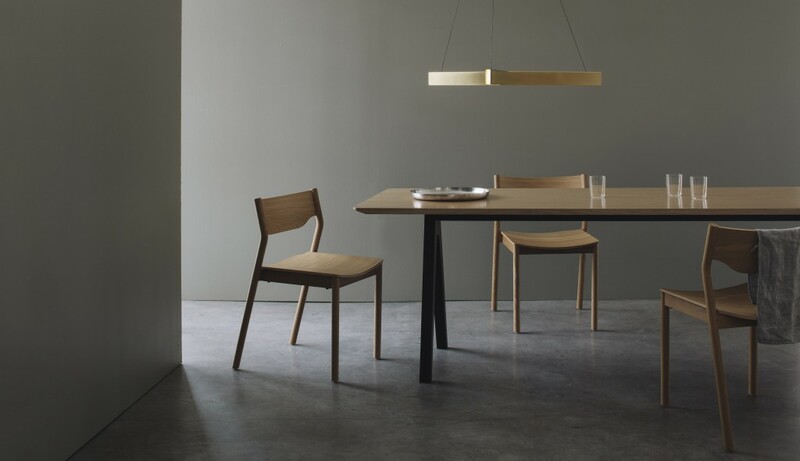 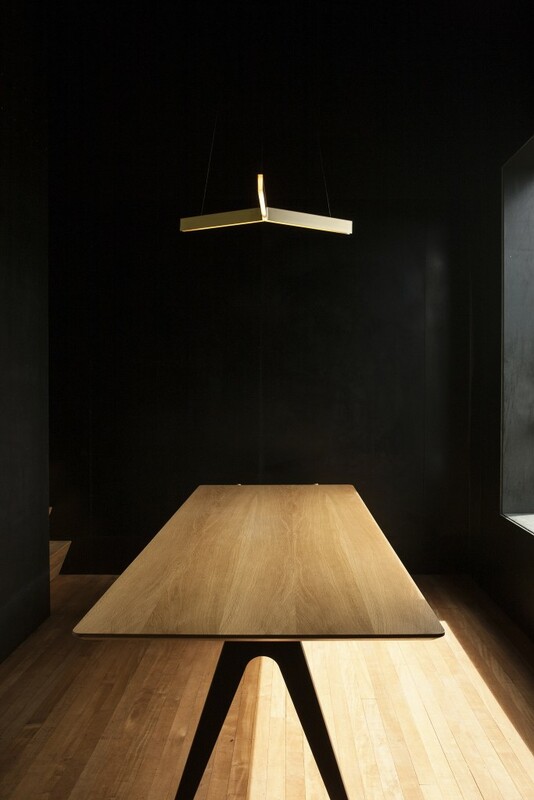 TRI IS A TRIANGULAR SHAPED PENDANT LIGHT CONSTRUCTED FROM BRASS CHANNEL. 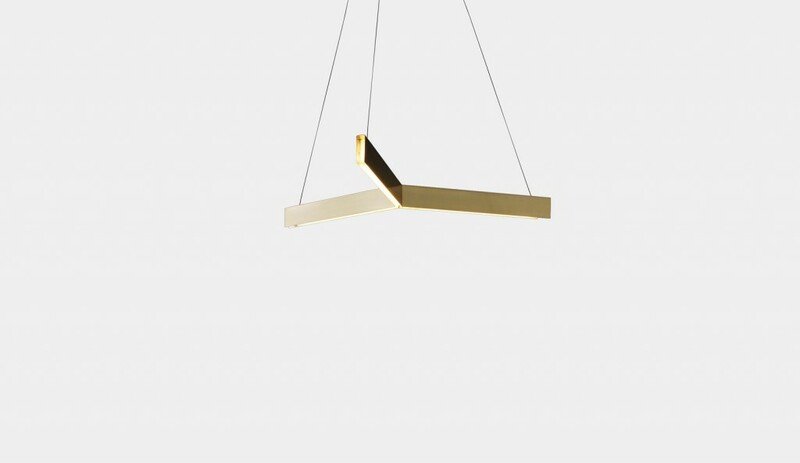 THREE INTERSECTING LINES CULMINATE AT A CENTRE POINT, TO DISPLAY THIS CLASSIC GEOMETRIC SHAPE. 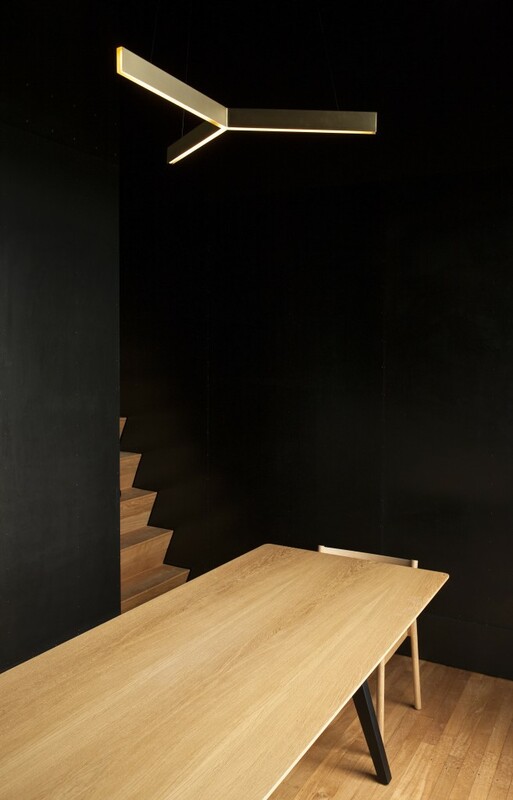 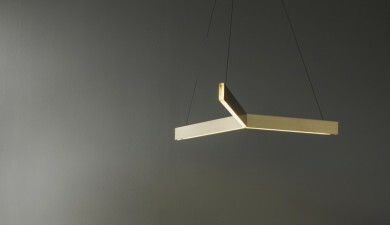 A RECESSED AND DIFFUSED LED LIGHT SOURCE REFLECTS OFF THE INSIDE OF THE CHANNEL TO DELIVER A WARM HUE.